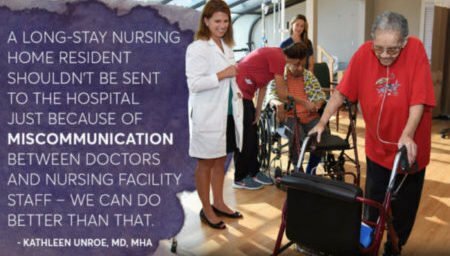 The course of care for older adults often involves transitional care, moving from one healthcare setting and team of practitioners to another. Unfortunately, gaps in communication and access to needed services during these transitions can leave patients vulnerable to adverse events and greater chances of re-hospitalization. 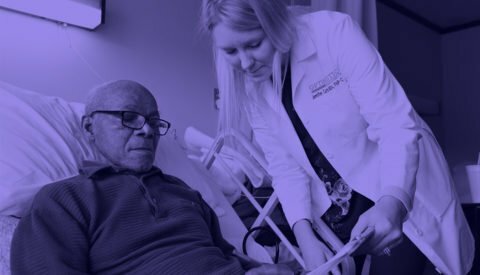 Our goal in our research is to improve the outcomes for patients in transitional care, reduce avoidable hospitalizations, and improve the ease and efficiency with which patients and their caregivers move between care settings.